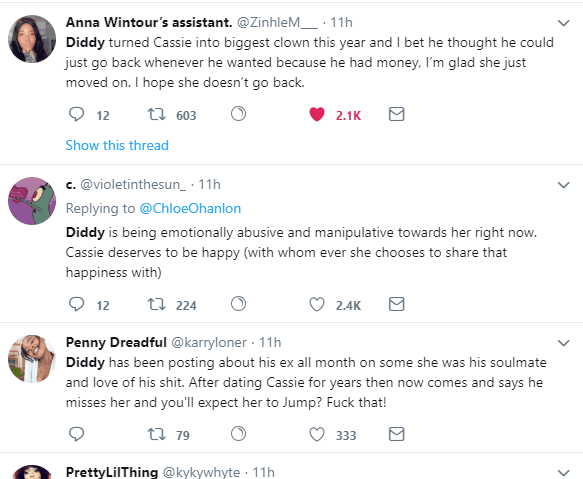 Diddy and Cassie split have taken lots of fans by surprise. but then again is it a surprise per se? 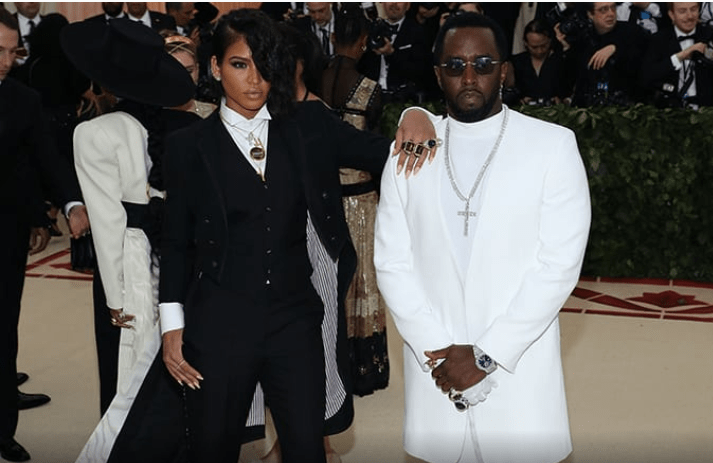 Well, today Shoutmeceleb will cover 3 reasons why diddy and Cassie split up may have come as a shocker. so, stay with me as we brush through. On a scale of 1 to 10, how much do you love Pdiddy and Cassie? use the comment box to drop your answers. 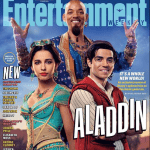 Shoutmeceleb will be sure to follow up because we have you at heart. So Here are our reasons why diddy and Cassie breakup in 2018 took us by surprise. The two share quite a history anyone would say. The founder of bad boys record has been dating Cassie Ventura over 9 years now. Diddy and Cassie’s relationship started sometimes in 2007 when she was still way younger. Well, Ventura was 21 years old at the time and puff Pdiddy was 37 years of age. 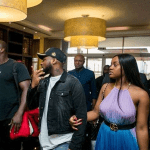 The two declared their relationship status as ‘couples’ in 2012. She was 26 by the time, and they have had quite blissful years as married couples until now. 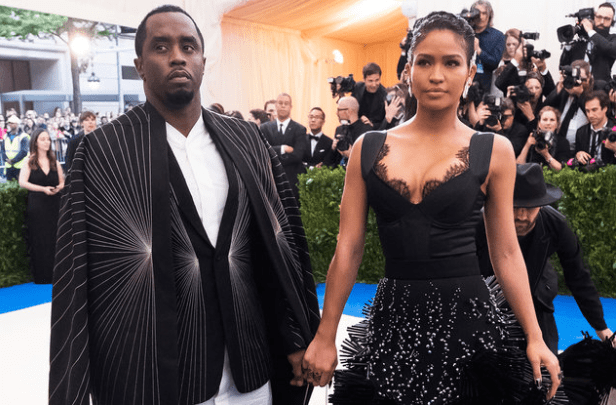 Many of the fans are tempted to ask are puff diddy and Cassie still together? The sad truthful answer to that question is ‘No’ they have broken up. Giving how long the two have been together, we find it quite surprising that the two called it quits. Although in the world of Celebrities, anything can be what to expect. 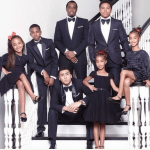 Diddy and Cassie split will no doubt affect the kids that the two have come to love all these years. Cassie is the woman everyone thinks the record producer will get married to. but this may no longer be the case. Though she is yet to bear him any child, she loves all the kids especially D’lila and Jessy who is Kim Porter’s twin. Kim potter gave birth to twin daughter before she separated from him. The father of 6, Quincy, Justin, Chance, Christian, D’lila, and Jessy posted on his Twitter handle. On the post, he wrote how he misses Cassie. 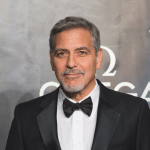 but the Hollywood actress responded with a post in which he was kissing his new love. Another reason the split is shocking because Shoutmeceleb thinks, the music mogul is grieving. Having lost his soul mate Kim Porter, he is no position to handle such issues of the heart. Although this may not be true because of LoveBScott. reports that the 48 years old was together with Jocelyn Chew at Drake’s Open center show. Jocelyn Chew 26 is a model and she was even seen in Miami with the rapper. A girl knows when her man is cheating so says my mom and for Cassie, he is cheating. Kim Potter’s death makes the break up between the rapper and actress kind of awkward. This is because in such times he is in pain having lost the mother of his kids. Diddy and Cassie split up have been on for months sources at US Weekly confirmed. 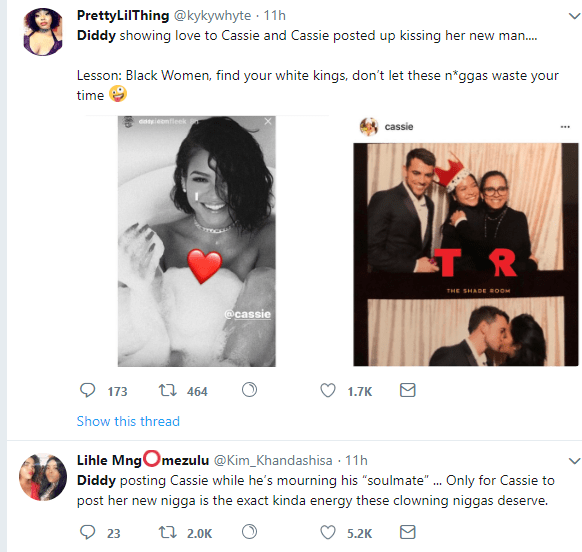 The two took a mutual agreement to go on a break says cassie’s rep.
Diddy and Cassie may reunite later because they are both known for their on and off relationship. but as of when this post went live, the two have split up. This is not the first time the two have called it quits. like every other of the rappers previous relationships, he may come back together. Pdiddy kids may not be happy with how Cassie moved on, but then her new man Alex Fine is it for now. Her fans have been very supportive of her, some even called diss the rapper. It is over to you guys! Do you think the two lovebirds will come back together? use the comment box to drop your thoughts.